Automation has traditionally been the initiative of choice for gaining efficiencies in the software development lifecycle (SDLC). 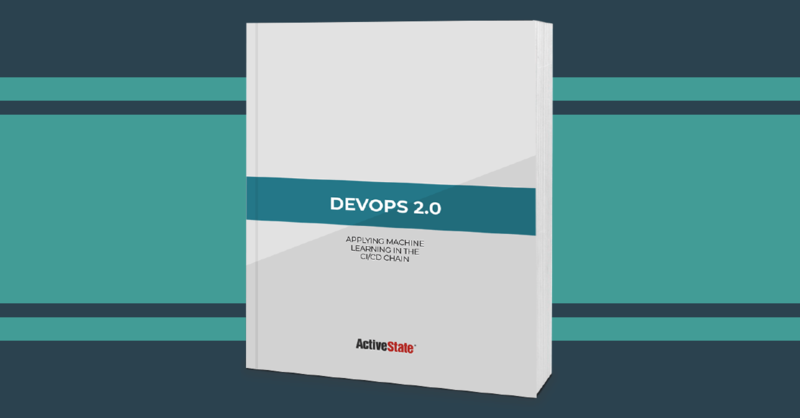 As a result, DevOps has automated everything from builds to testing to monitoring. But most automated tasks are centered around a simple threshold (e.g., >50% of CPU usage) or pass/fail (e.g., # of critical warnings found) criteria. This means DevOps personnel can end up chasing false positives or not catching subtleties in the code that trip alarms later, typically in production. This white paper explores how ML can be implemented in your organization, so you can (for example) enable the automated assessment of test results for far more complex criteria, such as defining thresholds based on statistical significance rather than just presence/absence of specific criteria. All without slowing down the SDLC.